AAAClean have been proudly cleaning carpets, curtains and upholstery throughout Kent since 2011. 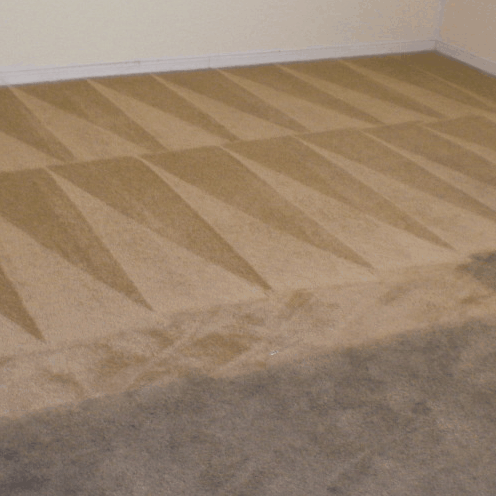 If you are looking for Kent carpet cleaners, you have come to the right place. Our skilled carpet cleaners can deep clean your carpets with the latest Prochem equipment and cleaning detergents. Our machines are extremely powerful and are designed for commercial and domestic carpet cleaning and our stain removal solutions are the best on the market. We clean your carpets deep in to the fibre, ensuring all the dirt, dust and any allergens removed. Not only will your carpets look and smell great, but they will be hygienically clean too. We use the best quality child and pet friendly cleaning products with all non-toxic natural ingredients, rest assured your loved ones are completely safe after our carpet cleaning service. All of our carpet cleaning technicians are fully trained by Prochem, insured to work in your home or workplace and extremely knowledgeable about all aspects of carpet cleaning and fabric care. Whether your carpets are old, new, soiled or just in need of a freshen up, AAAClean can restore your carpets to their original beauty. Call us today for a free quotation or to discuss your cleaning requirements in more detail. If you would like to book an appointment for a Kent carpet cleaner to visit your home, click the “Book Now” button anywhere on the page. The carpets in your home are continuously walked on, stepped on, spilled on and take the brunt of all dirt that enters your home from outside. Your carpets are the dirtiest and most used surface in your home, so it’s important to look after them and keep them clean. If you have pets of children you will be even more aware of how quickly your carpets accumulate stains and soiling and we highly recommend having your carpets cleaned on a regular basis to keep them in pristine condition. No matter how well decorated or arranged a room is in your house, if the carpets are dirty, the entire room will look dirty. Carpet is the main focal point of any room, it compliments your furniture with bright colours, its soft to walk on and works as insulation for your home. 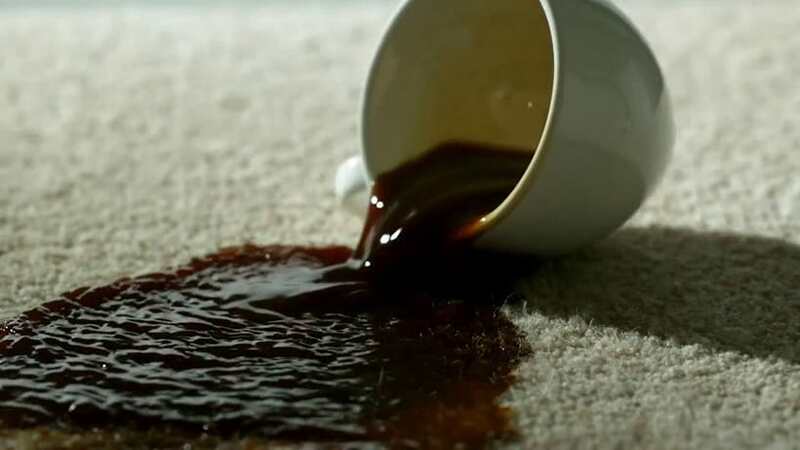 There are also lots of health risks that are possible when you neglect a carpet, bacteria, germs and other microscopic organisms thrive in dirty carpets and can cause respiratory problems, especially for children and the elderly. Clean carpets promote good air quality. When your carpets are walked on, pollutants and contaminants that live within the fibres become airborne and can negatively impact your health. Asthma and allergy sufferers will really feel the benefit of carpet cleaning as all contaminants pollutants are extracted from your carpets pile which helps to maintain the air quality inside your home. By not having your carpets cleaned on a regular basis, you are potentially costing yourself more money in the long run. We have customers who have had their carpets cleaned every year for the last 20 years and those carpets still look as good as new. Unfortunately a lot of people replace their carpets prematurely when really all they need is a thorough hot water extraction clean. 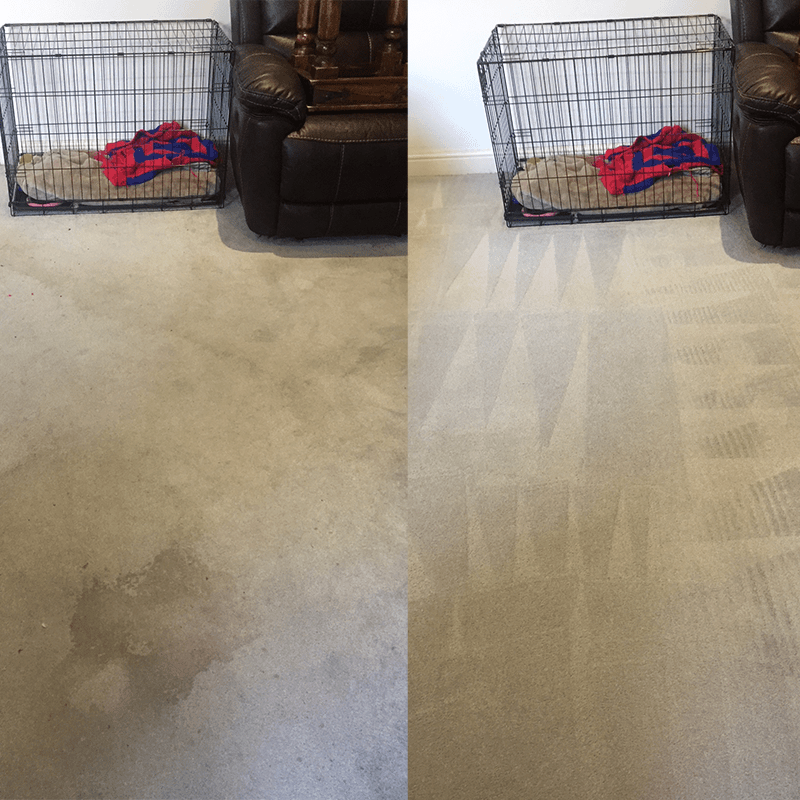 AAAClean – Kent carpet cleaners specialise in all aspects of carpet cleaning and fabric care. Our skilled carpet cleaning technicians can visit your home or business with our powerful hot water extraction machines and restore your carpets to their original condition with minimal fuss and upheaval. We cover the entire county of Kent and can have a technician with you in 24 hours. If you have an emergency job such as flood damage or restoration we may be able to get to you quicker – depending on our availability. Contact our friendly Kent customer care team today on 0800 023 5205 to discuss your requirements or book an appointment instantly from the website. Q. How long will it take for my carpets to dry? A. This depends on a number of factors: the amount of soiling, the carpets pile and the temperature inside the property. Our carpet cleaning machines are extremely powerful and extract up to 98% of the moisture from your carpet. Carpets are only very slightly damp when we leave and in most cases are completely dry within 2-4 hours. For carpets that need to be cleaned a number of times due to heavy soling we use industrial air movers/carpet dryers to speed up the process even further. Q. 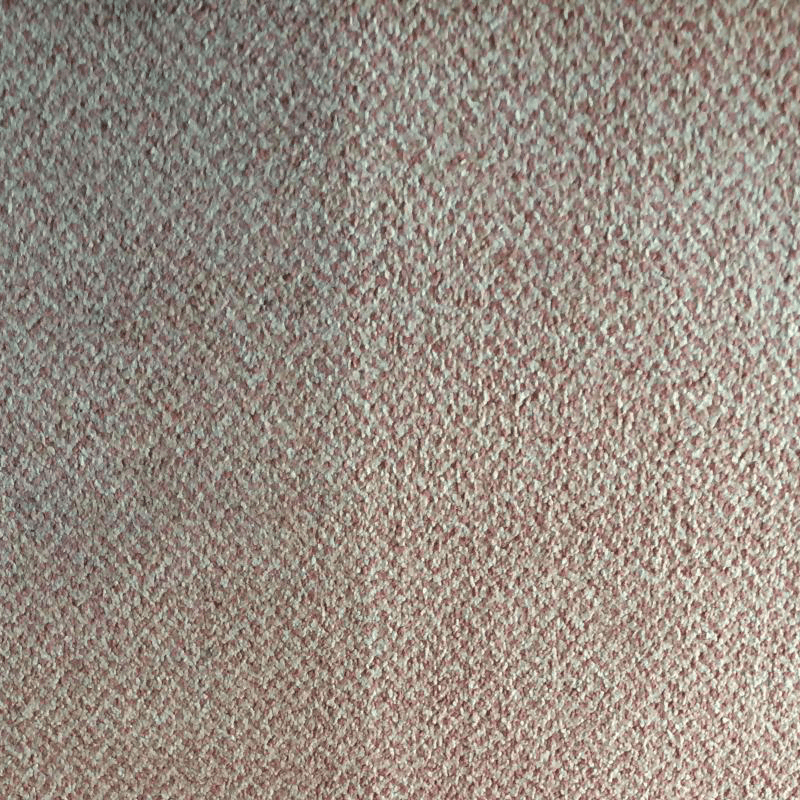 Is there danger of my carpet shrinking? A. No. Simply because if we spot any warning signs, we’ll refuse the job on the day. Carpet needs to be correctly fitted for us to clean and your technician will make an initial inspection when arriving at your property. Q. How long does it take to clean my carpets? A. This obviously differs on job to job, but an average 2 bedroom house clean will take somewhere in the region of 2-3 hours. Our vans are equipped and designed to make each carpet clean very efficient, in some cases we may be quicker, it all depends on the soiling, manoeuvrability and how much furniture there is to move in your home. A. Yes. We move everything possible within your room whilst cleaning your carpets. We do ask for you to move small, breakable objects but furniture such as sofas, armchairs and tables we move for you, clean underneath and put back in place with carpet protectors to protect your furniture and your newly cleaned carpets. Q. Do I need to vacuum before you arrive? A. Yes. 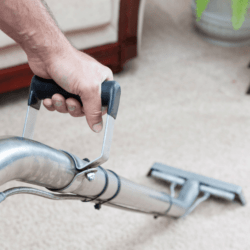 We always recommend to our customers that they vacuum their carpets a day before we arrive as larger dust particles can block the filters on our machines. If your carpets are in a bad state when we arrive, we do have an industrial vacuum on each van, however, there will be a small additional charge for this if it’s required. Q. 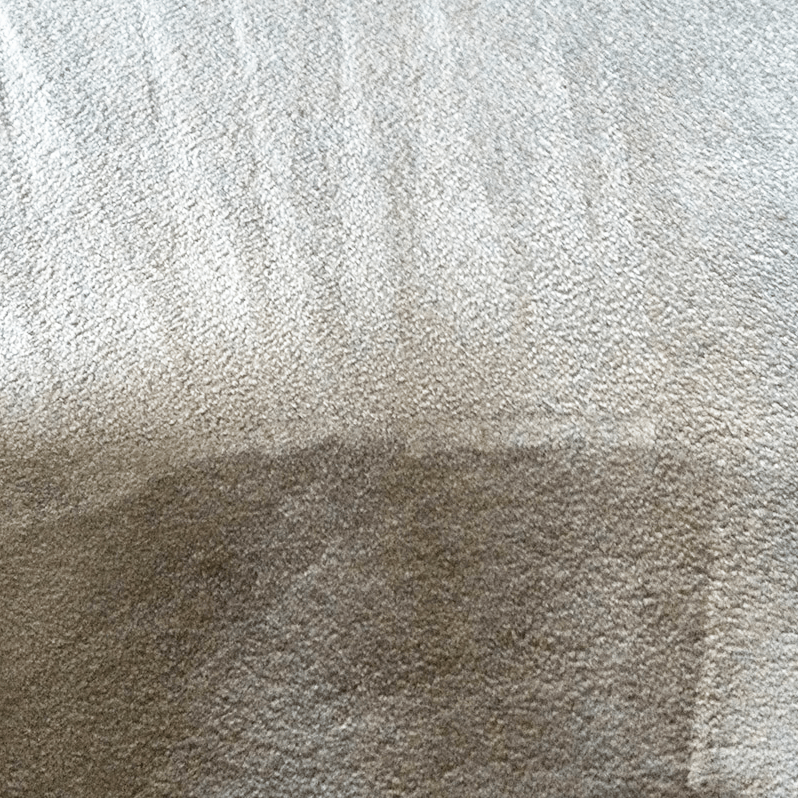 Will my carpets get dirty quicker after carpet cleaning? A. 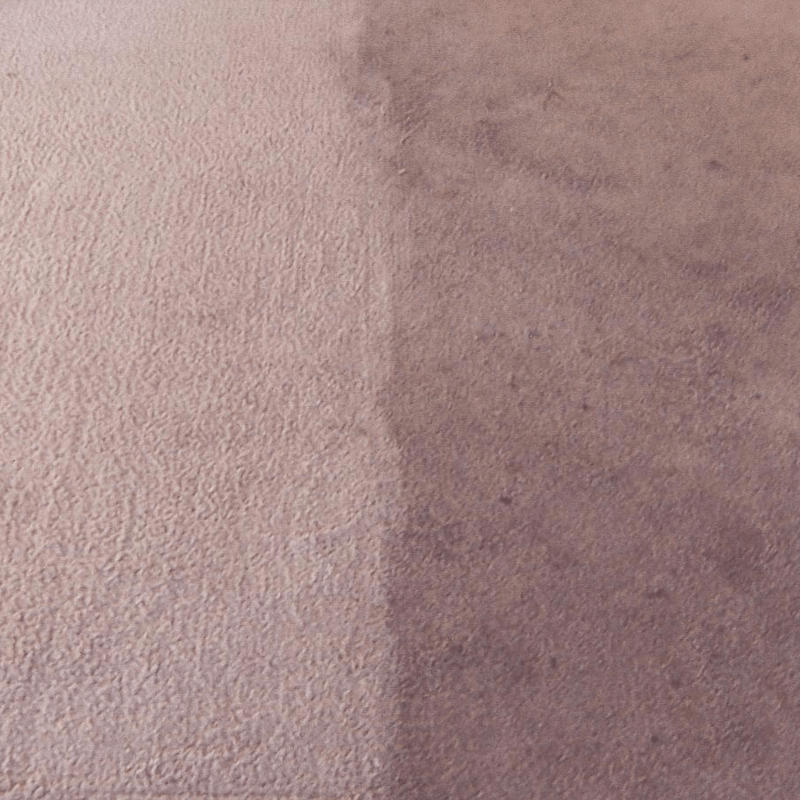 This was often the case using dated carpet cleaning methods such as foam encapsulation, bonnet cleaning or shampooing due to residue and soap being left in the carpet. However, we use the hot water extraction cleaning process (sometimes known as “steam cleaning”). 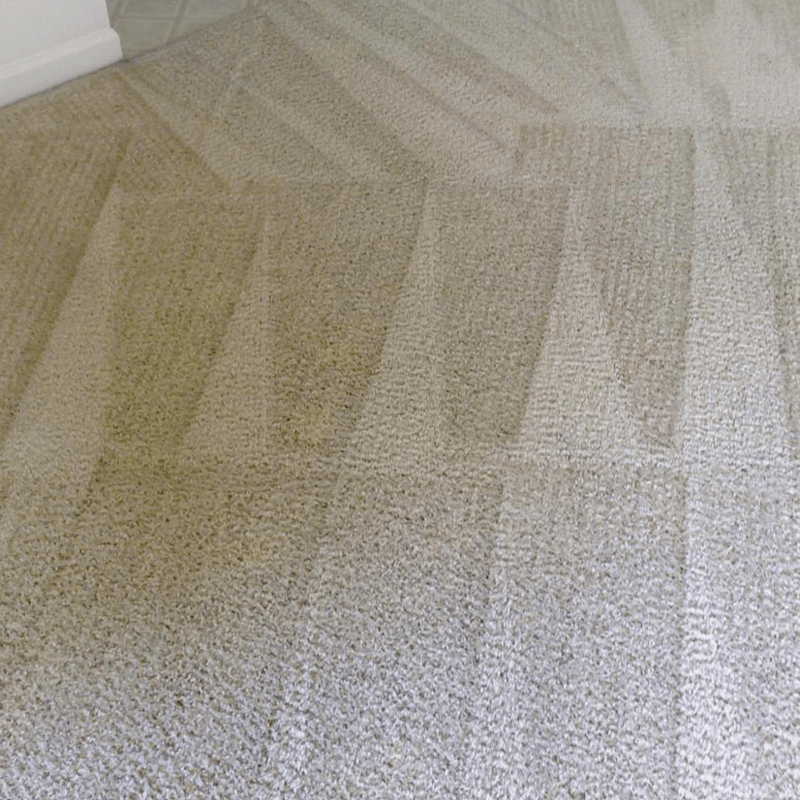 Hot water extraction cleaning is a much safer method of carpet cleaning that uses a very small amount of detergent and ensures that all moisture is removed from your carpet. Q. Are there any stains you can’t remove? A. We can remove all types of stains including wine, tea, coffee, blood, ink, fizzy drinks, curry, grease, oil, tar and makeup. We can’t remove watermarks and in rare cases there are stains that can’t be removed. We come fully equipped with all sorts of stain removal solutions so if our machines can’t shift it the chances are that cleaning solutions can. Q. There’s been a flood in my house. Can you help? A. Yes. There’s time. Call us to see how we can help with flood damage/restoration carpet cleaning. A. It depends on the area and the size of the job. If your home is not easily accessible you will need to tell us beforehand and our customer care team will let you know about any additional parking charges. No matter what problems you are having with your carpet, our carpet cleaners in Kent have you covered. We offer a professional and affordable service that’s been rated 5 stars by all of our customers in Kent. We take pride in our reputation, work ethic and offer a personable carpet cleaning service to hundreds of happy customers. We specialise in all types of fabric care including carpets, soft furnishings, rugs, tapestries, curtains and upholstery cleaning.